How many employees at your location? How did you hear about GVS? 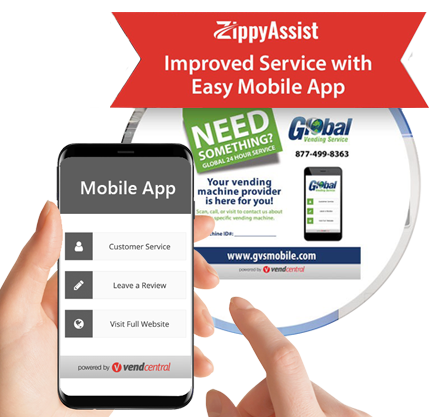 We have a mobile customer service app - click to use it!